Whether a record is helpful depends upon what is known about the family. This World War II draft card (taken from Ancestry.com’s “U.S. 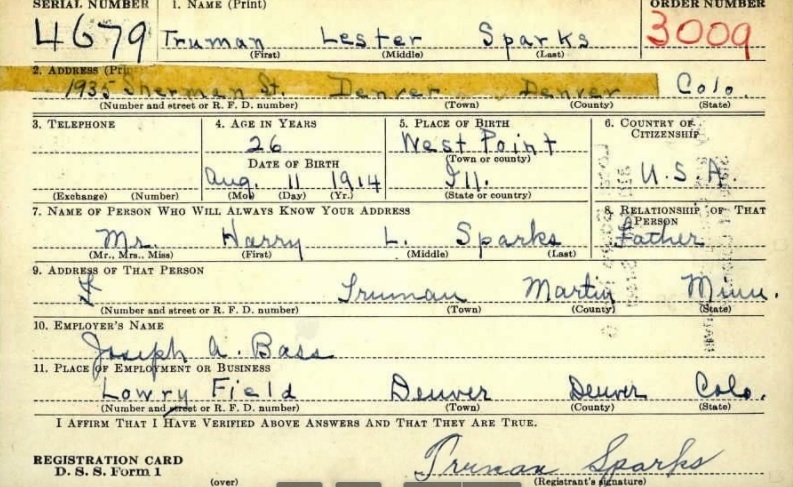 WWII Draft Cards Young Men, 1940-1947”), but available from the National Archives, provides evidence of the father’s name and residence as of the time of the registration. 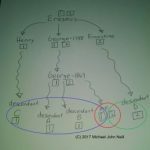 It also provides evidence that the father was alive at the time of the registration. In some cases that could be a really big clue. Once again Ancestry has taken info and now charges for it. I thought when they had been given access to legal documents that they had to release them to the public. As soon as you click on a name, up comes the $$$$$$$$$ page. therefore they are NOT giving free access to public documents. ← Join Michael in Ft. Wayne for 3 Days of Research This August!